Today, I'm sharing the full Week 17 essay from my book, Dear Teachers. As we are surrounded at this time of year with the bright lights and festivities of the holidays, it can be a reminder of the incredible symphony we're so fortunate to be surrounded by. 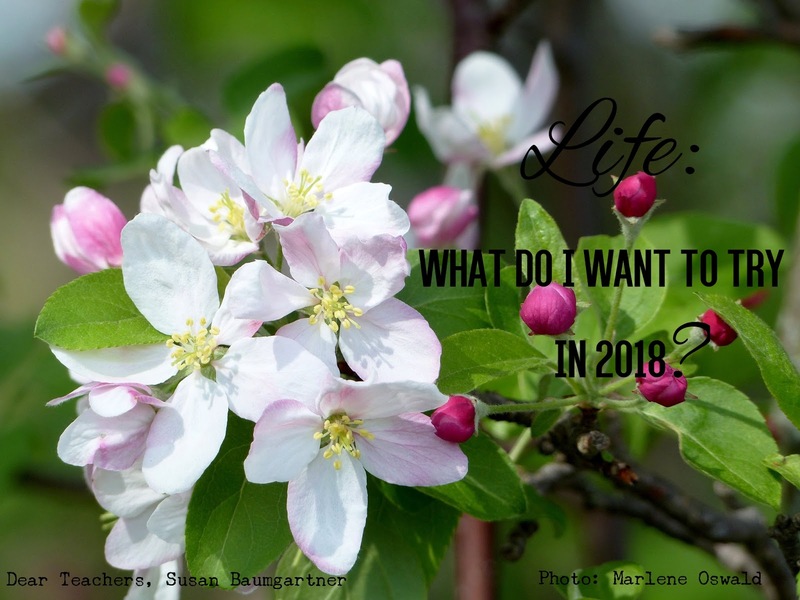 What will I try in 2018? How will I be 10% braver in the coming year? 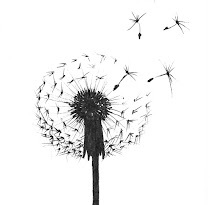 Best wishes to you all today and into our tomorrows- which can be our spring, if we choose. Together, we can do more and be more. Do you know how many different varieties of apples there are? It’s a trick question*. Apples can change their identity with each egg and pollen combination. If one really wants another Gala, one can’t rely on the seeds. You must take a graft from a Gala apple tree. Think of the wonderful diversity in our classrooms, homes and towns. There’s a kaleidoscope of personalities, looks, interests, ethnicities, traditions and abilities. We should rejoice at that depth and breadth. I love cultural studies at school or field trips that invite exploration of views that might not be our own. Crafting a piece of art, learning of another’s history or tasting a food that is new can inspire and excite a person for years to come. I attribute a high school Asian Studies class as the catalyst for my lifelong exploration of Asian cultures and am forever grateful to that teacher for sharing her passions. Exploring the unknown includes learning to practice positive ways to say when something is currently beyond our reach. We all have limits and that’s a great learning moment for our students as well. I can’t handle sushi (yet**) but I do enjoy painting a springtime cherry blossom branch. Winter is for minimalism. Spring is an opulently designed stage whose displays of fantastical colors, textures and scents are almost overwhelming. The richness can make our senses purr with delight. Again, diversity gives us a richer experience than simply having one thing all the time. Let’s enjoy the wonderful orchestra of life! *As an editing note, there are approximately 7,500 known varieties of apples in the world, according to The University of Illinois Extension. ** As a second editing note, I'd like to share my other essay on the power of YET, Yearn, Embrace & Try.